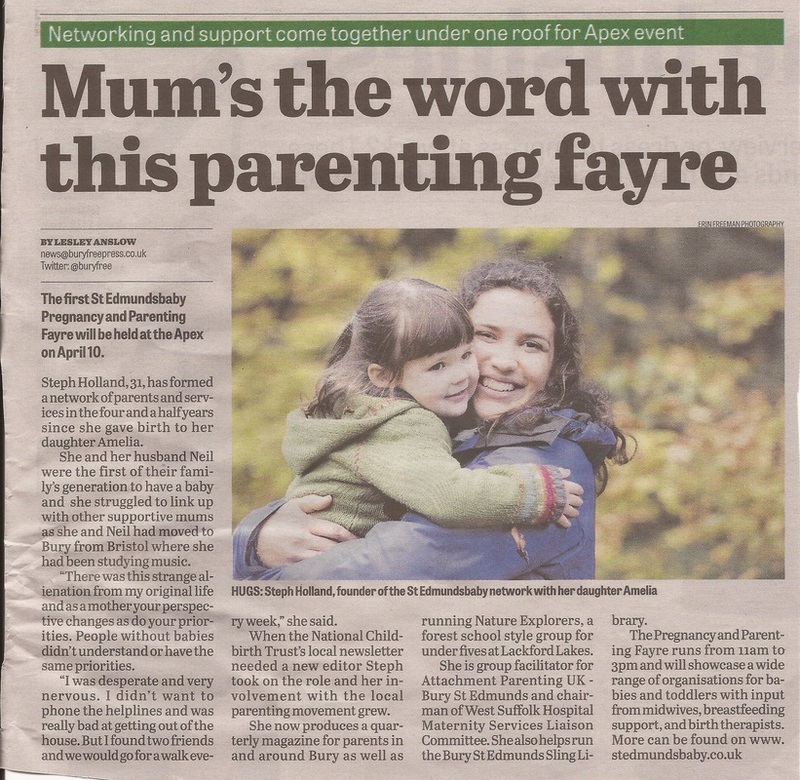 An exciting development in the growth of St Edmundsbaby is that we are hosting parenting events in Bury St Edmunds! 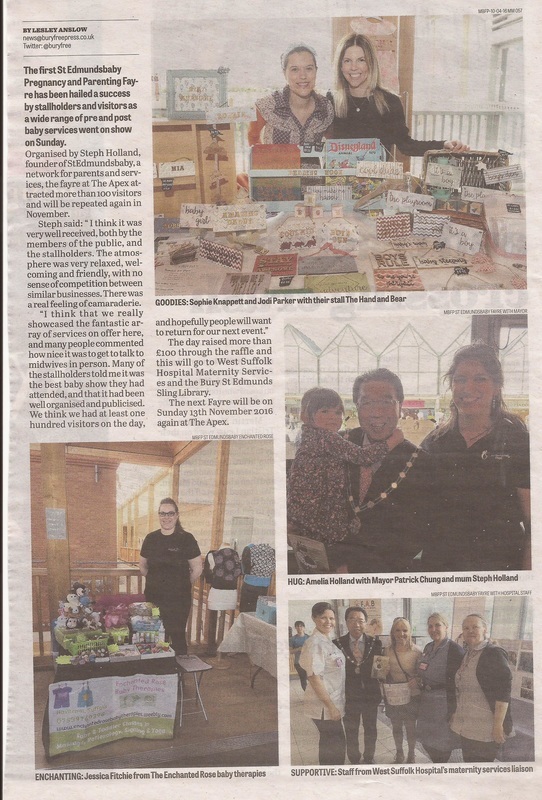 Our first Fayre was on 10th April 2016 at The Apex, and celebrated the breadth of perinatal skills and businesses we have on offer in West Suffolk. Please see below for more details about upcoming events. 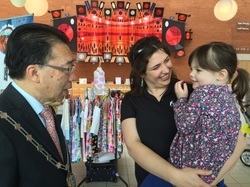 ​in partnership with What's On West Suffolk. More to be announced soon! Please sign up to the mailing list for news and special offers. 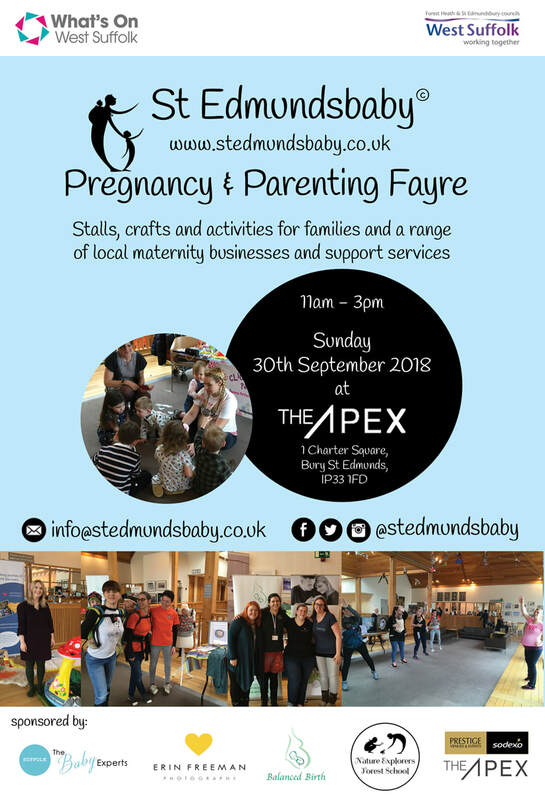 ​If you are interested at exhibiting at an event, please email Steph at info@stedmundsbaby.co.uk for details on how to book or go to the stallholders page to fill in a booking form.